Yeah! 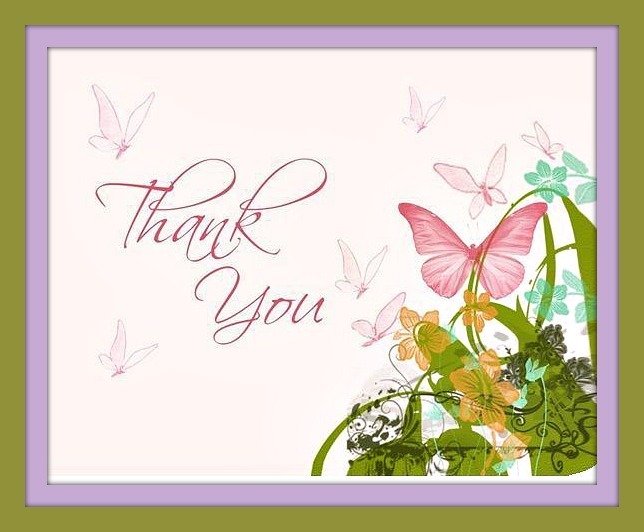 Thank you all for your support following the blog. DishingwithDiane.com has reached over 100 likes! If you enjoy the posts, please tell your family and friends and continue to share the page on your timeline and spread the word. This blog is truly a labor of love sharing my hobby with so many. Your comments and messages have been so inspiring and I hope the blog gives you many new ideas to decorate your own tablescapes and try new recipes. This entry was posted in Uncategorized on March 9, 2015 by aries041158. Congratulations on reaching 100 likes! I know it will continue to grow! I look forward to every holiday even more so than before because I can read and see this beautiful blog! Thank YOU, Diane! Thank you Suzanne, I deeply appreciate your support.